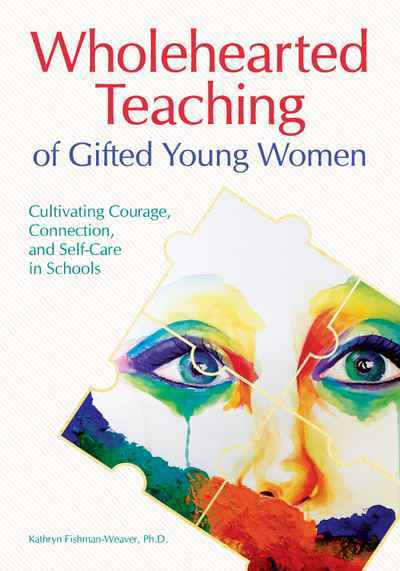 Wholehearted Teaching of Gifted Young Women explores the important role school communities play in supporting the social and emotional needs of high-achieving young women. Using a youth participatory action research model, this project follows 20 student researchers from high school through college. This longitudinal study leads to “Wholehearted Teaching,” a new framework for cultivating courage, connection, and self-care in schools. Framed with personal stories and filled with practical suggestions, this book offers strategies for teachers, counselors, parents, and high-achieving young women as they navigate the precipice of youth and everything after.